We live in a time when there are more than one trillion photos taken every year. Most of those will be snapshots from camera owners, quick captures to document a singular instance – a new hair style, lunch, something cute that a pet or child just did. They’re tossed onto any number of social media sites without a second thought. Take them or leave them … done and done. Before the other person even looks at the first pixel, they’re setting the stage for a let down with an excuse, self-deprecation or outright criticism of their own work. That leaves the viewer with only two choices: they approach the work with the same negativity with which it was presented to them or they’ll feel obligated to talk the image up to encourage the photographer. Either way, they’re not being given the opportunity to form their own unbiased opinion of the piece they’re being shown. It’s like giving someone a taste of food as you say “this is horrible”. They’ll probably start making the what-did-you-just-put-in-my-mouth face before they close their lips. I get it, I do. There’s a strong impulse to doubt yourself when showing off a new creation. I feel it, too. You’ve made this thing of light and love, glued together with your unique perspective, and you’re putting it out there for the world to see. It’s a piece of yourself that you’re committing to the collective, knowing that the first person who sees it could pass unforgiving judgement upon your child d’art. That happens sometimes, you can’t please everyone. What can also happen is that someone will see it and say “This speaks to me. Well done!” However, they have to be given the chance to react and reach that conclusion on their own. Have a little faith. The photograph has been taken and the art made. Now let it speak for itself. 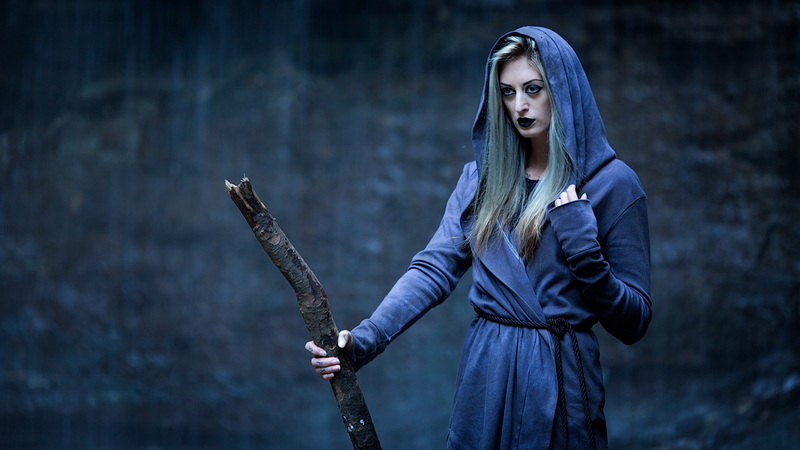 This entry was posted in Photography and tagged Confidence, Lor Nyctophilia, Photographer, Photography, Sovrin Apparel, Student, comment, commercial, communication, critque, doubt, fashion, instructor, mentor, open minded, options, patience, review, self esteem, teacher.